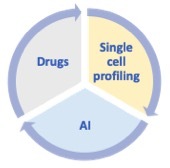 We integrate deep-rooted biological expertise, apply advanced single-cell profiling technologies and leverage open-innovation strategies to accelerate the development of a repertoire of innovative antibody drugs that will soon transform patient care. 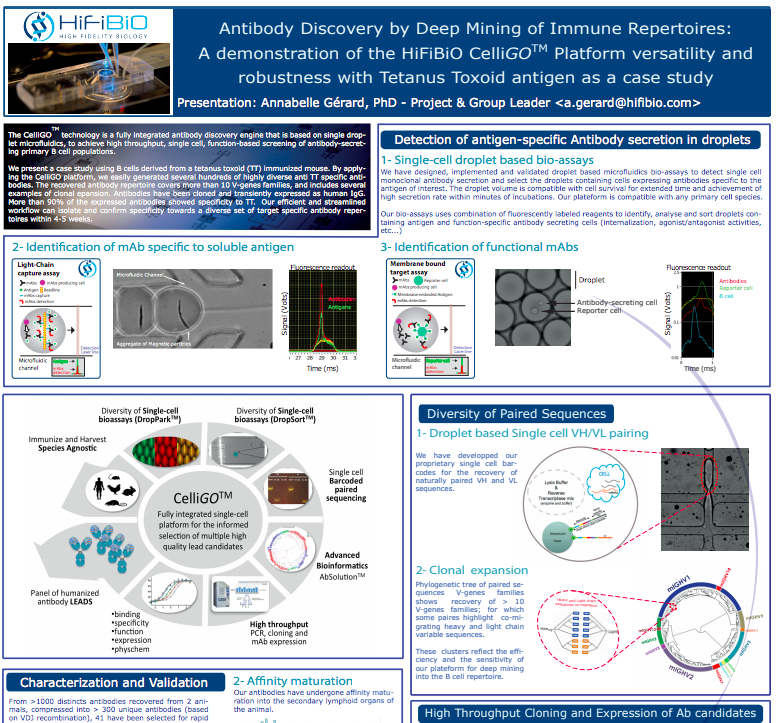 We apply our proprietary single-cell functional antibody screening CelliGO™ platform and unique single-cell immune profiling Drug Intelligent Science (DIS™) capabilities to enable rapid identification of differentiated therapeutic molecules and significantly enhance clinical probability of success. 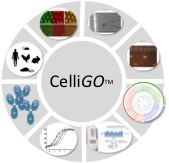 We continue to establish strategic partnerships with leading pharmaceutical and biotechnology companies, as well as academic institutions to help allocate resources more efficiently, expand single-cell analytics and accelerate commercialization. All of our collaborations are architected for speed and driven by our scientific strategy. Read our article in Drug Discovery Today for more information on our open-innovation strategy. Our high scientific standards have been validated in numerous peer-reviewed publications and conference presentations.